Super opportunity! A very bright and spacious two bedroom suite at "The Parkhill". A very well run strata that has been rain screened, re-piped and thermal windows replaced as well. You'll love the house sized living and dining rooms, cozy gas fireplace, gourmet kitchen, two full bathrooms and convenient in suite laundry. Presently the second bedroom has no closet. Enjoy barbeques year round on your huge covered balcony that is accessible from the living room, kitchen and master bedroom. Natural gas and hot water are included in the maintenance. Large storage locker, secure personal and visitor parking. Exercise room, sauna, club house & bike room are available to the owners. 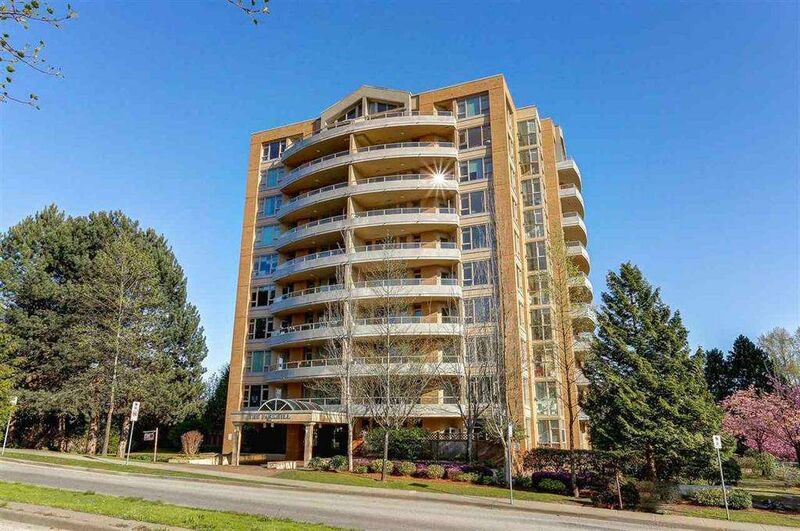 Great location that is only a short walk to Skytrain, Highgate Village shopping & Edmonds Community Centre. Excellent value!